Looking for a contemporary guide on the pursuit of God? Ken Wytsma—a wise and creative friend I’ve had the privilege to collaborate with—has a new book out. 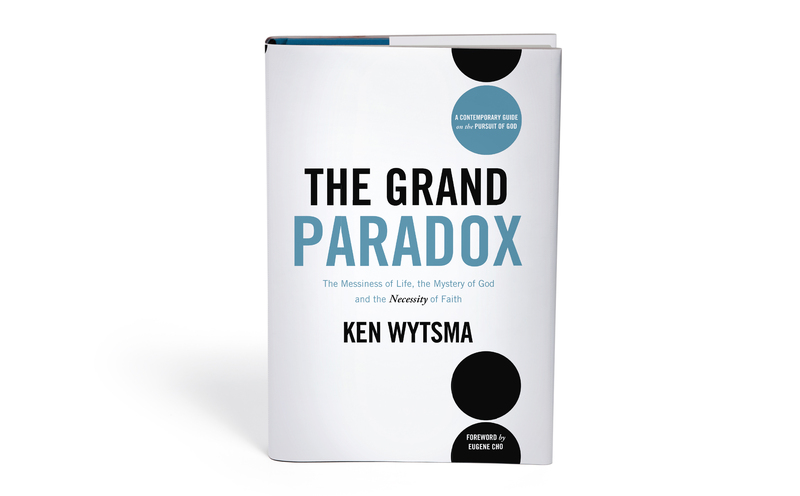 It’s called The Grand Paradox: The Messiness of Life, the Mystery of God, and the Necessity of Faith. It’s a book for people who can’t swallow the cheap clichés about life, but who haven’t given up on finding real answers. Answers that are honest about the messiness of life…and at the same time filled with genuine hope. Check it out here or at www.kenwytsma.com.